All the book reading apps from Kobo, Kindle, Nook (Barnes & Noble) and Google were updated. The result is that the “buy” buttons that linked to their web stores have been removed. This has been an ongoing controversy ever since Apple changed their policy about in-app purchases. It turns out that all e-booksellers would rather delete the in-app purchase button rather than pay Apple 30% for each purchase. There’s an easy and pain-free way to set up your own bookstore app button that’s at least as good as, if not better than, the button in each app. Go to Safari and find the website for Kindle Books, Nook Books, Kobo Books, and Google Books. Of course you’re doing these one at a time. When you get to the page you desire, click the “bookmark” button at the top of your iPad browser or the bottom of your iPhone browser. It is a little box with a curved arrow. Edit what you want the icon to say and press “Add”. An icon for the website will show up in your browser. Amazon’s icon looks the best. Just place this icon next to the original reader app and you’re done. You can read your books in the Kindle, Nook, Kobo, Google app as before. And when you want to buy a book, click on the new icon bookmark you created and you will instantly get to the same place the original in-app button sent you. Update 8/10/11: Today Kindle released a “Cloud Reader”. It is an html5 version of their Kindle reader. You can go to Safari on your iPad and visit www.amazon.com/cloudreader. 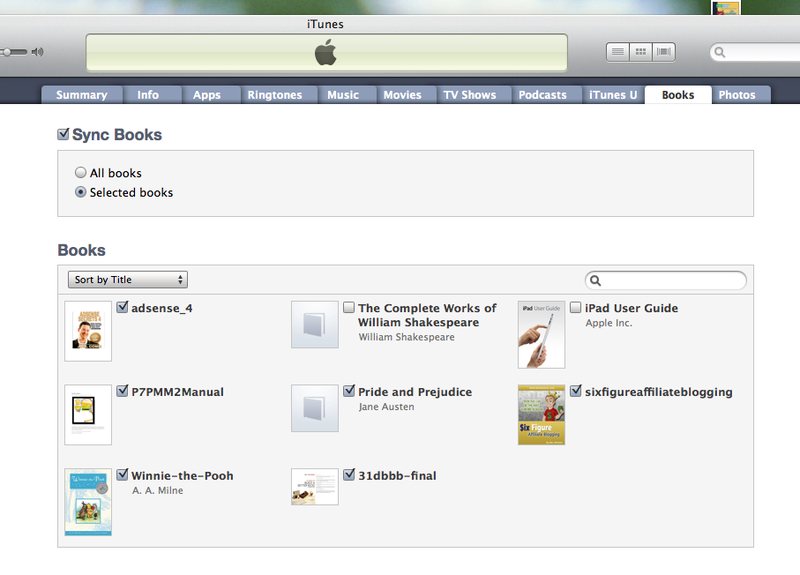 It works just like the Kindle app with the addition of a link to the Kindle eBookstore. Plus you can create an icon for your home screen. I assume an iPhone version will be coming soon. Also Nook is working on a similar “web app”. 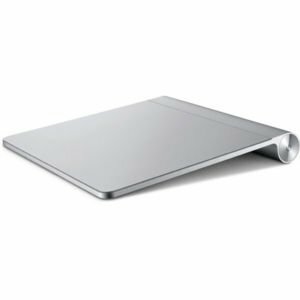 Being an Apple geek I purchased Apple’s Amazing Magic Trackpad the day it came out. After a little practice I’ve learned to love this gadget. It’s sleek and looks great next to my wireless keyboard. The glass surface is smooth and easy to use. You just have to make sure your fingers are clean and dry. Like using your iPhone or iPad, if your fingers are damp there’s too much friction to move them over the surface. Double tapping is the same as clicking. It takes a little getting used to. Use two fingers to scroll. On the “Mighty Mouse” you only need one finger to scroll, so if you use both you may get a little confused. The batteries last quite a while. I use the cheap Costco batteries and still get at least 2-3 months usage from them. And it’s easy to change the batteries. All you need is a coin to open the side slot and simply change the batteries. Don’t forget to press the side button to turn it back on. Hold for a few seconds until you see the miniscule light blink on. This sets the bluetooth connection. With the new Lion operating system coming out this Summer I believe the Magic Trackpad will have many new, convenient uses. For the price, I’d say this is a great product, especially if you use an iMac. Disclaimer: I am an Amazon affiliate. Even still, I love the Magic Trackpad and highly recommend it. It’s inevitable. You will lose all your data unless you regularly backup. It’s happened to me. There I was, sitting at my computer when whoosh, the hard drive crashed. On my iMac. Can you believe it? You think restarting will fix the problem. Sometimes it does. This time it didn’t. The only recourse was to spend hundreds of dollars to try and recover the data. And buy a new hard drive. There are many backup options. Since then I take every precaution to back up all my data. Every project I work on I store in a folder I named “backup”. Clever and informative. Whenever I have chunk of time free I regularly back up all this data onto DVDs and then file them away. I have a 1TB external hard drive. Being a Mac person I use Time Machine. I set this up to run a backup every hour. It’s come in handy a few times to rescue lost files. I subscribe to Carbonite. It’s an online, off-site storage company, for both Macs and PCs. There are other options, but Carbonite has a free iPhone app where you can access all your online files. It regularly backs up all the data on my hard drive and stores it offline. Then if something happens to my home, external hard drive and backup DVDs, I’m covered. They do have earthquakes in California, you know. 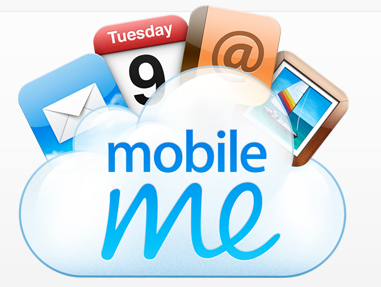 I also subscribe to MobileMe. Big changes are coming soon, I hear. I use this service to backup my QuickBooks for Mac and Quicken. 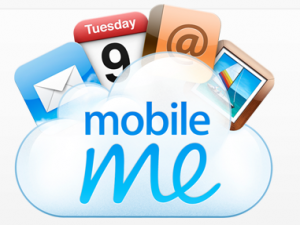 I also use MobileMe to backup my home data, contacts, calendar and mail. My music and photos are also backed up online, through Time Machine, on DVDs, Carbonite, iPhone and iPad. 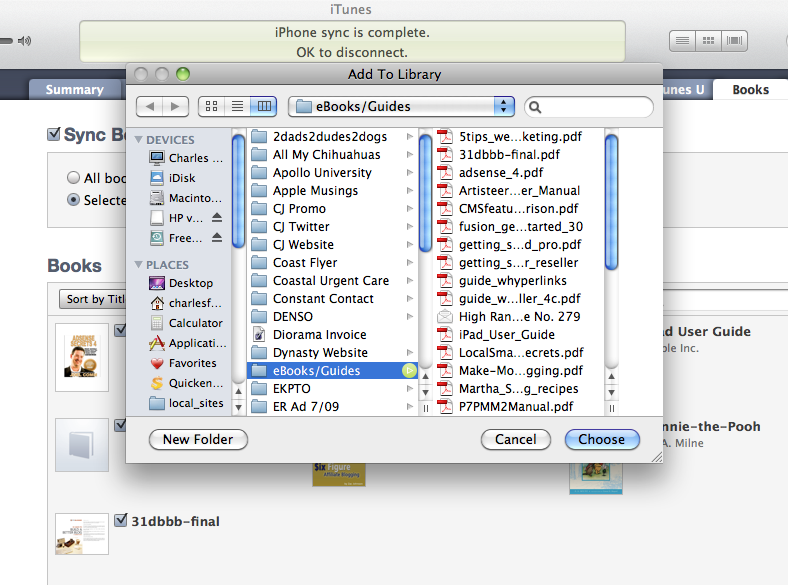 I use Todo to store all my todos online with the Appigo sync service. I’ve also got all my todos on my iPhone and iPad using the Todo app. If only I would do my todos I wouldn’t need to store them. I bought 1Password for my iPhone, iPad and Mac. This stores all my passwords and sensitive info. It’s a great program that asks you if you want to store login info whenever you log into something online. Am I paranoid about losing my data? You bet. It’s happened. And it’s not unusual. I highly recommend you look into some form of data backup. Better to be safe than regret losing data or memories permanently. 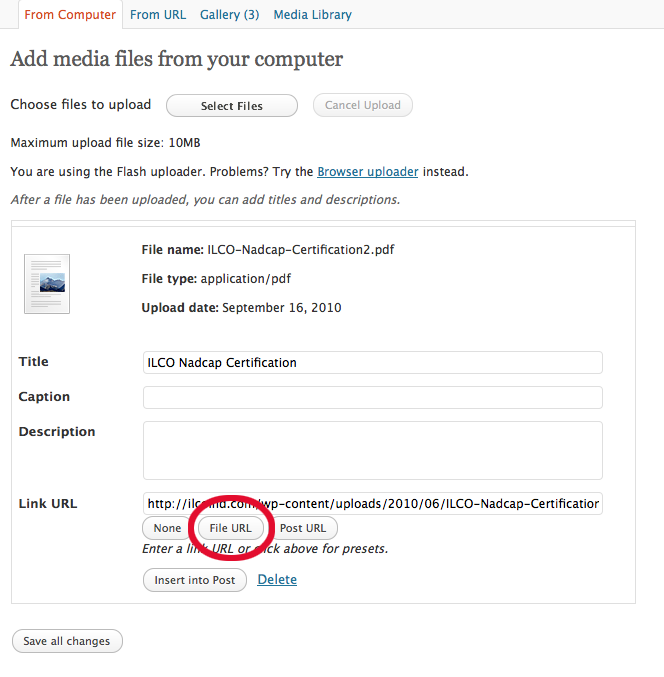 Also check out How to Backup Your Data & Installation Discs from Gigaom’s Apple Blog. Have you got backup horror stories? Share them here. 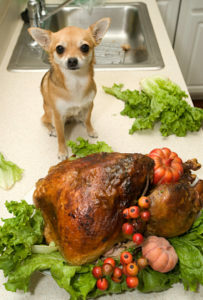 Sign up NOW for our fun and informative newsletter. 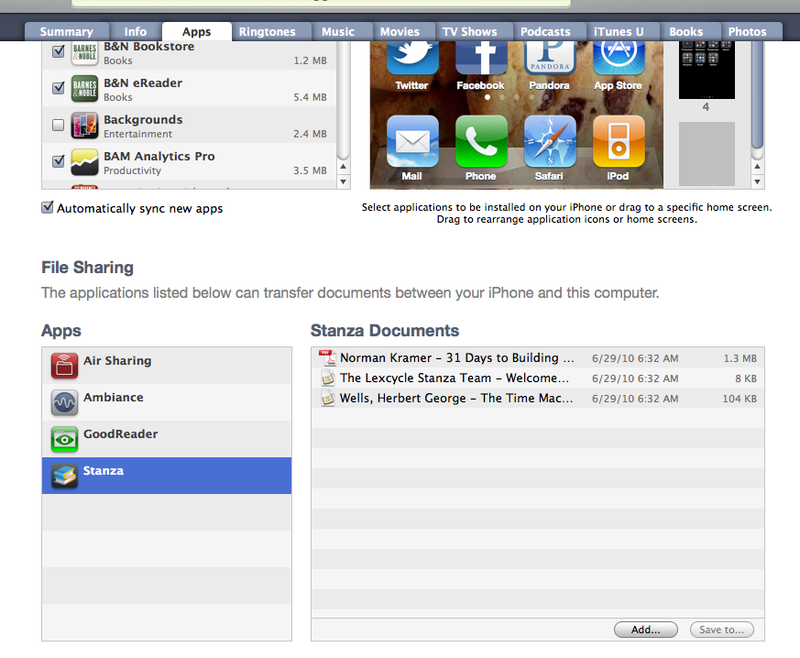 I was excited to learn that Apple TV includes MobileMe. I clicked on the menu and was asked to “Add a MobileMe Account”. 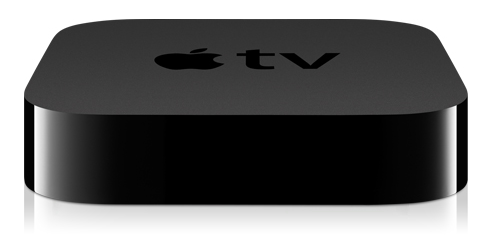 The way to enter text using the Apple TV remote is tedious, at best. You use a click wheel and scan through the letters onscreen. It’s the same way with Verizon Fios TV, which is also a pain. I attempted to enter my MobileMe account but was given a message saying it did not exist. After some research I learned that maybe if I changed my MobileMe password, Apple TV would recognize my account. I did this and received the same results. Out of frustration I called MobileMe support and learned that I had to have photos in the MobileMe gallery in order for it to work. I uploaded some photos and indeed it did work. Over the years I have found Apple tech support to be very helpful. Apparently MobileMe on Apple TV is only for photos. You do not get access to your calendar, e-mails or any other content. This was disappointing. I wish I knew that from the beginning. It would have saved me a lot of trouble setting it up. Overall I have been very pleased with Apple TV and especially Air Play. I can easily play audio from my iMac, MacBook as well as my iPhone and iPad through my Panasonic TV and speakers. Unfortunately it does not work with Sirius radio yet. I look forward to more functionality in the future. Having just written about Appigo Sync version 1.2.0 I feel I must also talk a bit about today’s update to version 1.2.1. This new update occurred just a day or so after the previous update. This time I had no problems with duplicate content or the inability to sync. Everything worked fine. Now that the iPhone update is optimized for iOS4, it remains open unless you close it in the multi-task bar. 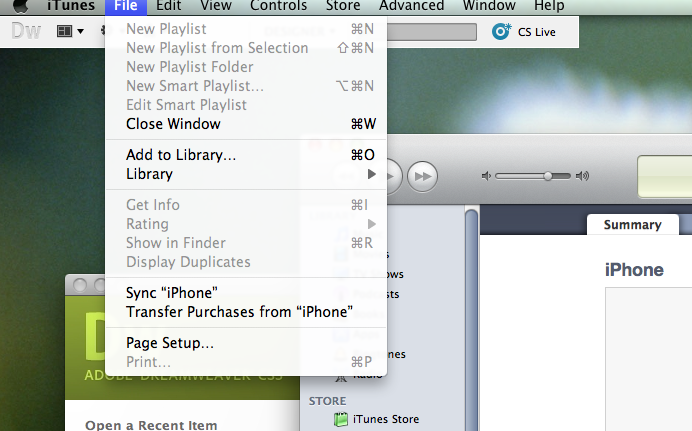 Because of this, it does not automatically sync after initially opening unless you manually press the sync button. For $19.99 per year, Appigo is offering Todo Online “Over-the-Air-Cloud-Sync”. What this does is sync your todos, projects, checklists, alerts, etc. with an online cloud service. This means you do not have to sync your Todo app with your computer and Appigo Sync. So you can sync your iPhone, iPad, iPod Touch and iCal with the online service, no matter where you are, and even view your todos on any computer. And it’s always up to date. Of course, if you have daily access to your “base” computer with your iThings, and you’re the only one using your iStuff, I’m not sure what the benefit is over the free Appigo Sync software, other than having a (hopefully) reliable backup. What is not clear yet, is if this new Todo Online service will sync up with the new iCal MobileMe when it comes out of beta. This is where iCal content is only stored online and not on your computer. We shall see. 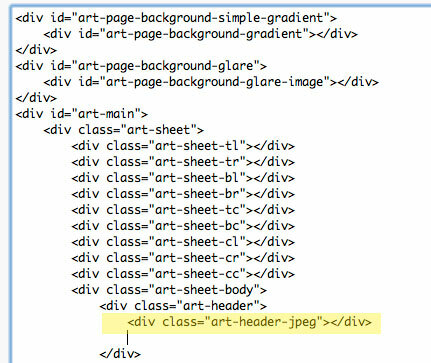 Adding a pdf link to your WordPress page gives a link. But when you hit the link online sometimes a new page opens, usually with a comments box. You then have to press the link again. Here’s an easy way to avoid that. You will then have a link. Hitting the link will either bring up a dialog box asking to open or download the file or will do either of those depending on your browser’s preferences.